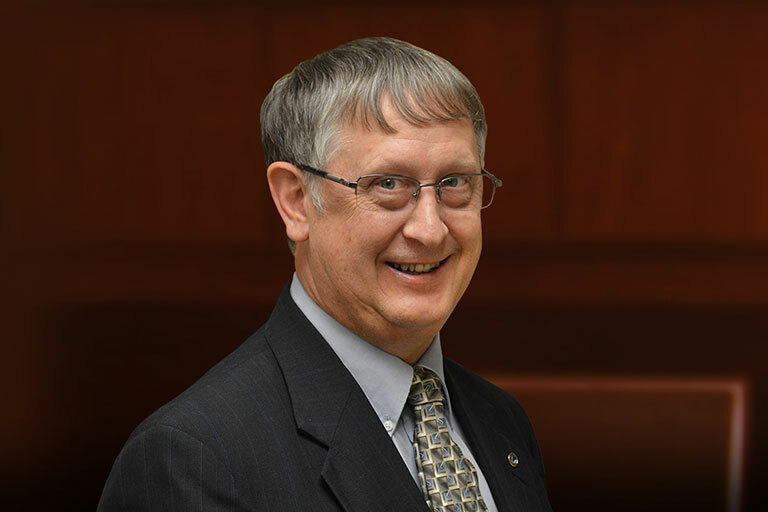 Robert P. Essner graduated with honors from Southeast Missouri State University on May 9, 1976 with a Bachelor of Science in Business Administration with a major in Accounting. He started his employment with the firm in January of 1978. In February of 1982, he became a CPA, and he became a partner on June 1, 1983. Robert is a member of the St. Augustine Parish Finance Committee and the Knights of Columbus Council 6420. He has previously held the positions of President, Treasurer, and other offices in the Kelso Jaycees. Robert has served on the Notre Dame Regional High School Education Fund Foundation since 1986. Jeffrey J. Miles graduated with honors from Southeast Missouri State University on May 7, 1994, with a Bachelor of Science in Business Administration with a major in Accounting. 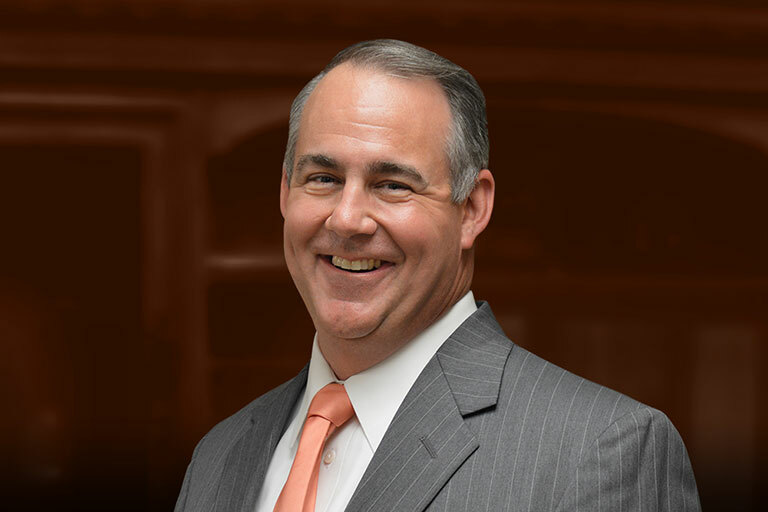 Jeff began his work as an accountant at KPMG Peat Marwick LLP in St. Louis. He became a CPA in August of 1995 and began working with the firm in September the same year. He became a partner in the firm on June 1, 1998. A Sikeston native, Jeff has been very active in his community. He has served as President of the Sikeston Jaycees, as well as serving on the Sikeston Jaycee Bootheel Rodeo Association Board of Directors. He has also served on the Sikeston Country Club, Sikeston Area Chamber of Commerce, Sikeston Area YMCA and the Sikeston Area Youth Baseball League Board of Directors. Recently, Jeff was honored by the City of Sikeston as a member of their Parks Honor Board. Jeffrey J. Miles graduated with honors from Southeast Missouri State University on May 7, 1994 with a Bachelor of Science in Business Administration with a major in Accounting. Jeff began his work as an accountant at KPMG Peat Marwick LLP as a staff accountant. He became a CPA in August of 1995 and began working with the firm in September the same year. He became a partner in the firm on June 1, 1998. Jeff has been very active in the Sikeston Jaycees. He has served as President of the Jaycees, as well as serving on the Sikeston Jaycee Bootheel Rodeo Association Board of Directors. Jeff serves on the Board of Directors of the Sikeston YMCA and the Sikeston Country Club. Walter J. Modde earned a Bachelor of Science in Business Administration with a major in Accounting from Southeast Missouri State University in 2011. While at SEMO, he was also a member of the Sigma Nu Fraternity and Beta Alpha Pi, an accounting and finance organization. Walter began his career with Bucher, Essner and Miles, L.L.C. (now Essner, Miles and Modde, L.L.C.) shortly after graduation and became a CPA in 2015. A graduate of Parkway South High School in the suburbs of St. Louis, Walter is very active in the community. Nationally, Walter is a member of the American Institute of Certified Public Accountants and the Missouri Society of Certified Accountants. In Sikeston, Walter served as ticket chairman for the 2016 Jaycee Bootheel Rodeo and was formerly the concessions chairman. He has also held positions of treasurer and management development vice president within the Jaycees. Walter has also served as a member for the Sikeston Area YMCA and volunteers with Little League Football. Walter graduated from Southeast Missouri State University in December of 2011 with a Bachelor of Science in Business Administration with a major in Accounting. 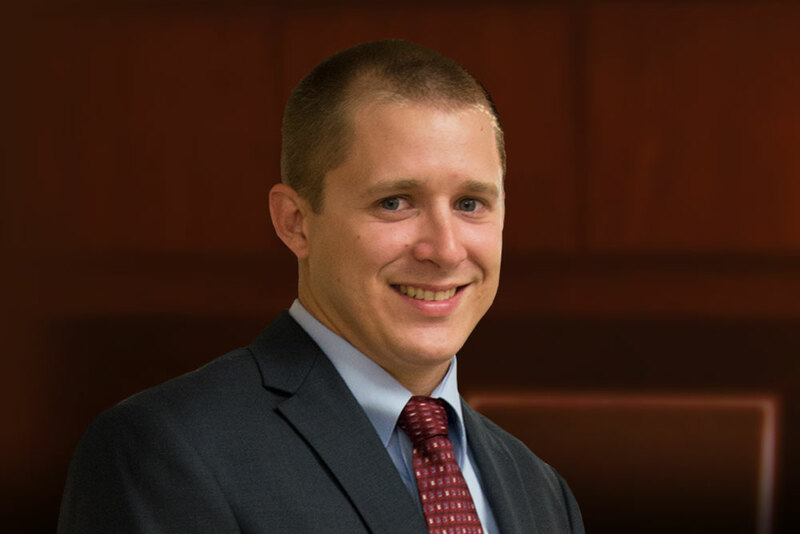 He began employment with the firm in December of 2011 and earned his CPA in 2015. ©2018 Essner, Miles and Modde, L.L.C. All Rights Reserved.